Scott Ritchie’s time as a custom cabinet builder taught him that when it comes to Lane County home construction, it’s the details that count. We work hard to bring a level of precision, quality, and value that is unmatched. Ritchie Homes is proud to serve the Lane County area, including Eugene and Springfield. 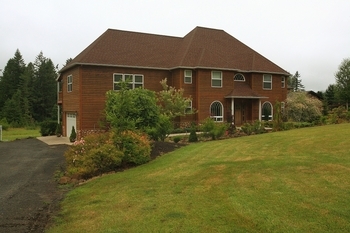 We are fine home builders in Lane County and bring our commitment to excellence anywhere within 50 miles of Eugene. Our commitment to craftsmanship on all of our projects always leaves a lasting impression.